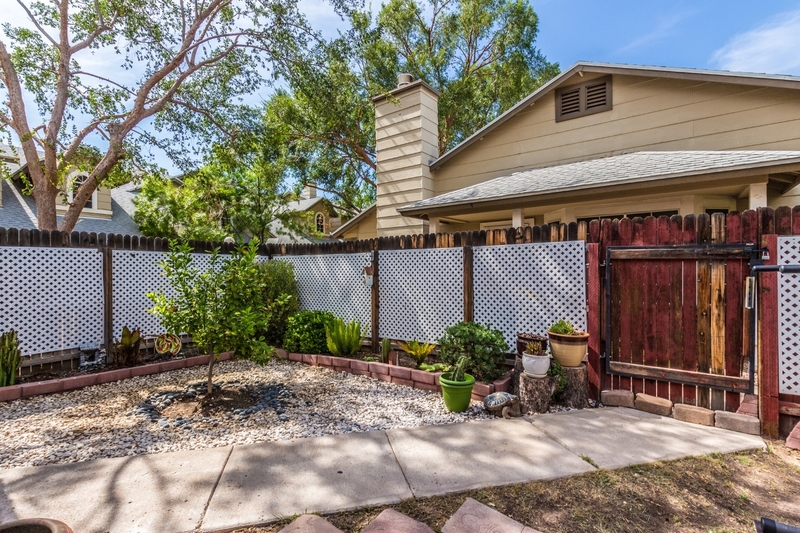 * SOLD IN 2 DAYS WITH 7 OFFERS * Charming home on corner lot with plenty of room in low maintenance back yard that faces south. 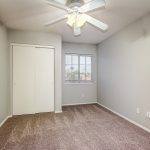 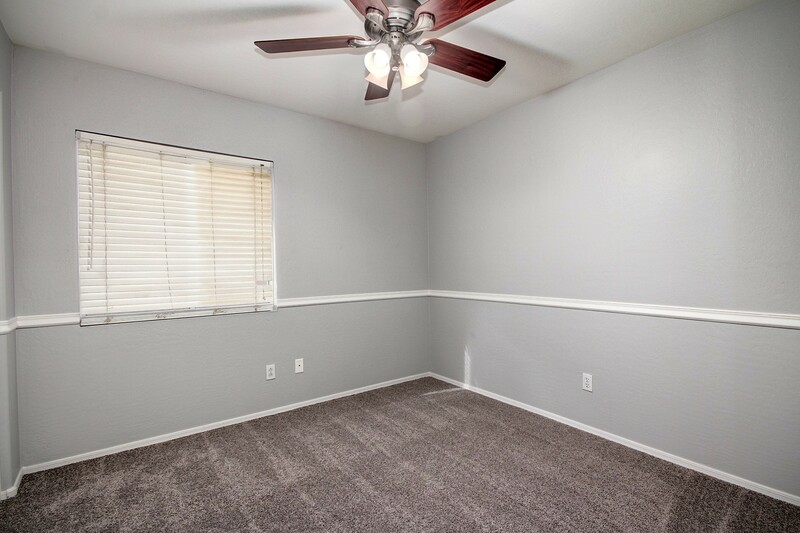 Entire interior has been repainted with a warm neutral color and new carpet installed in all 3 bedrooms & family room. 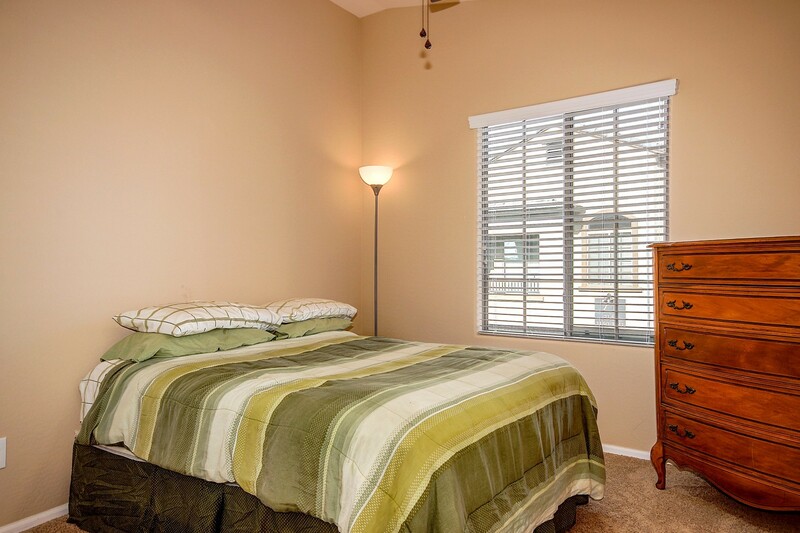 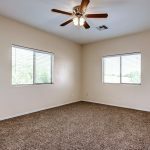 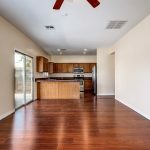 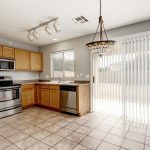 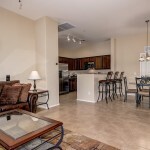 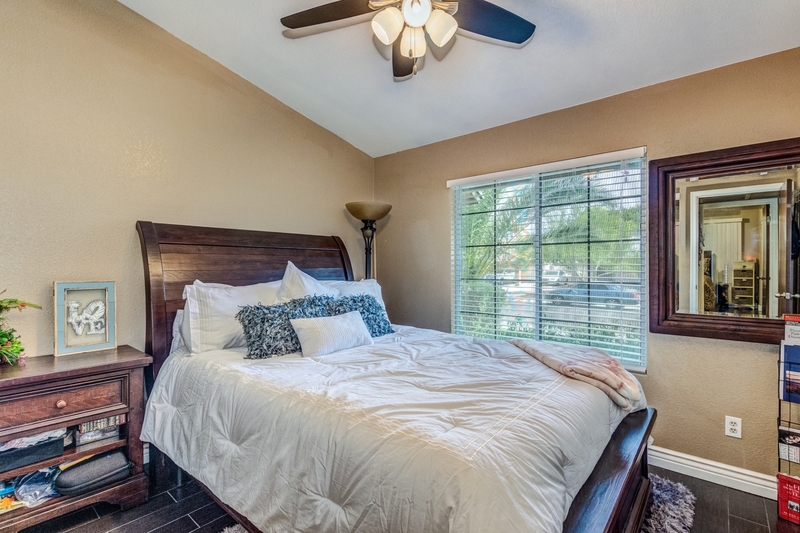 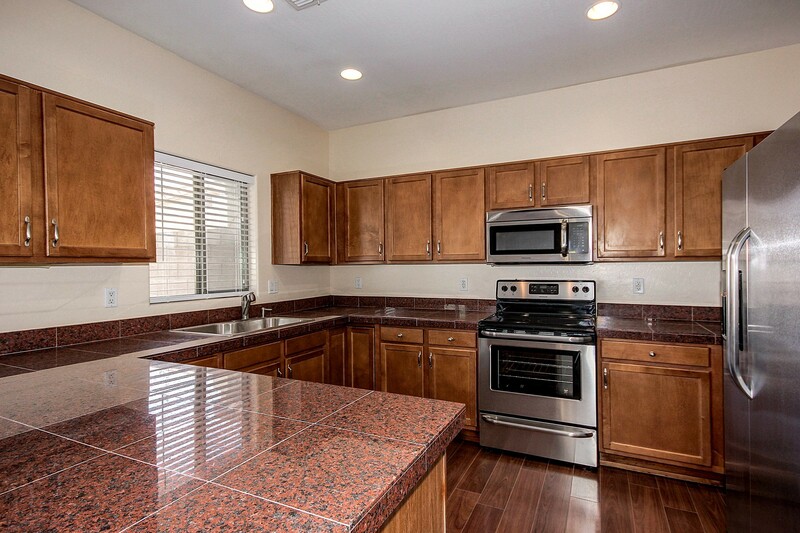 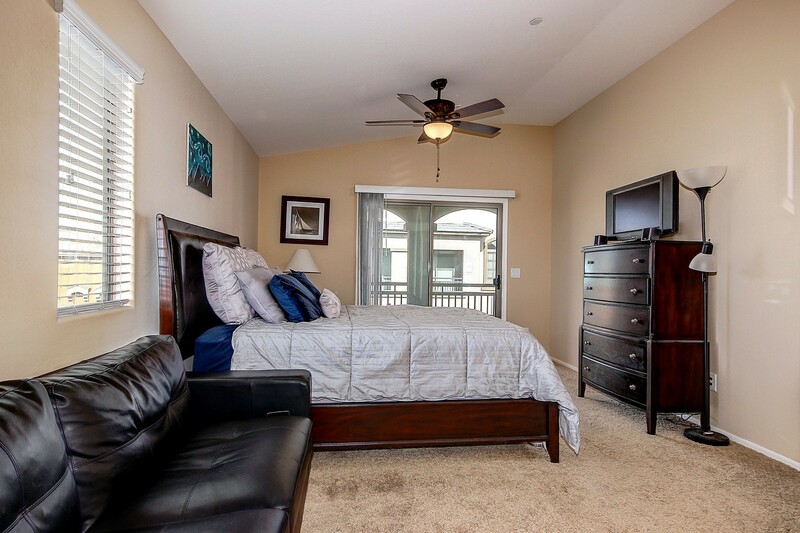 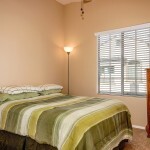 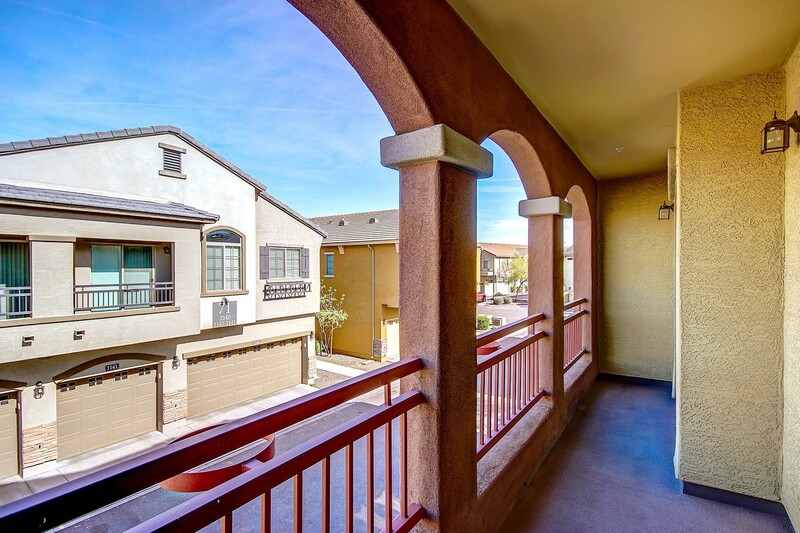 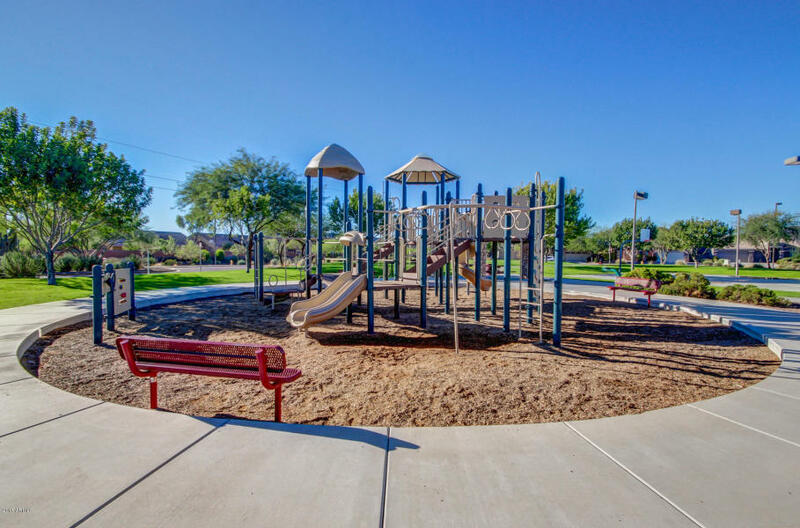 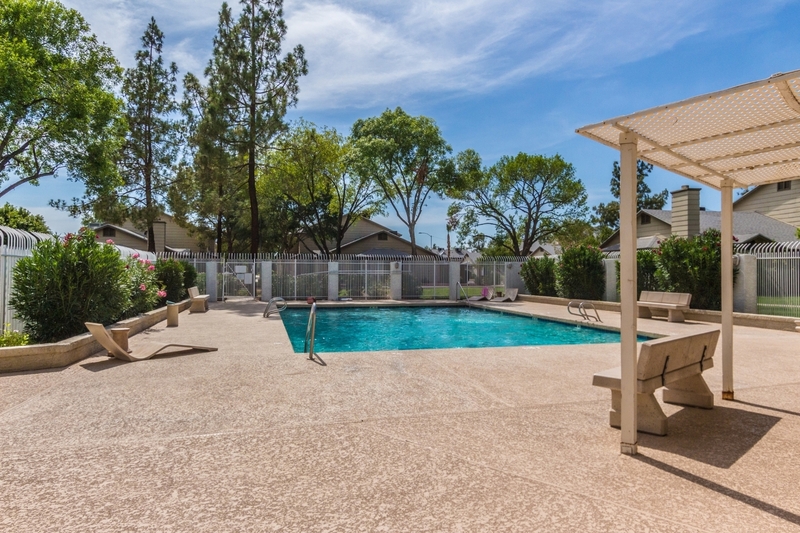 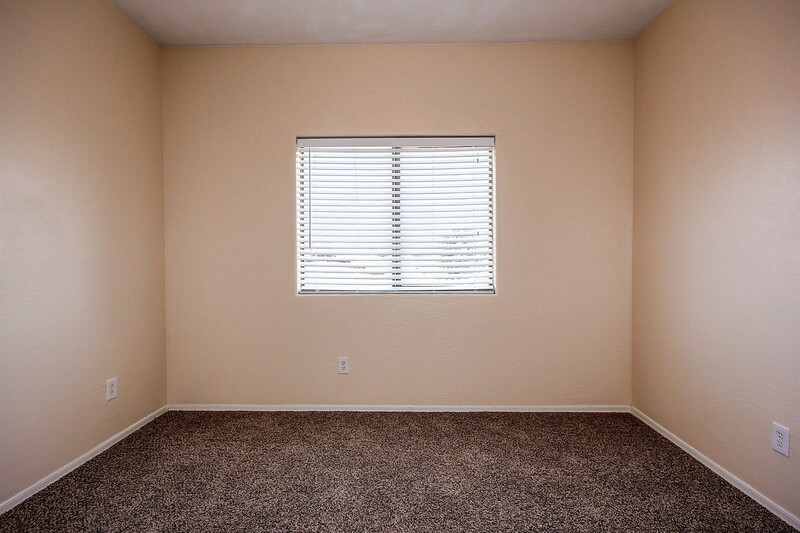 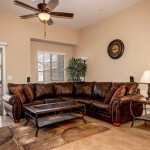 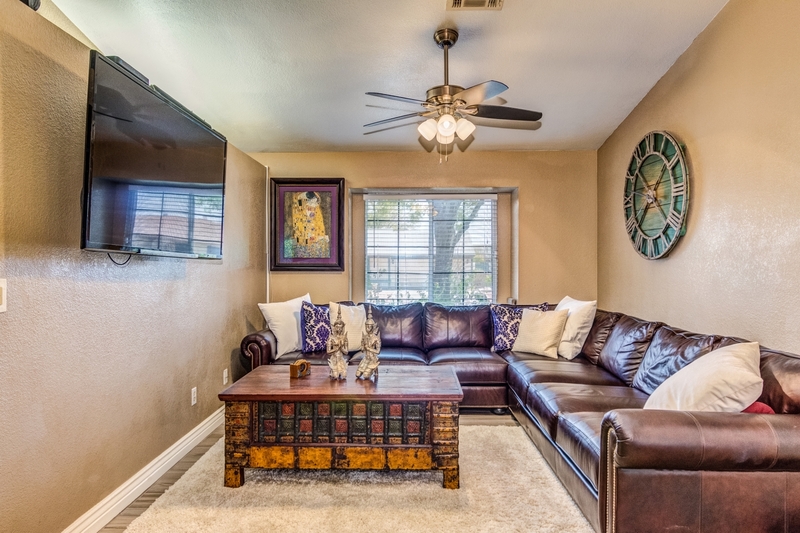 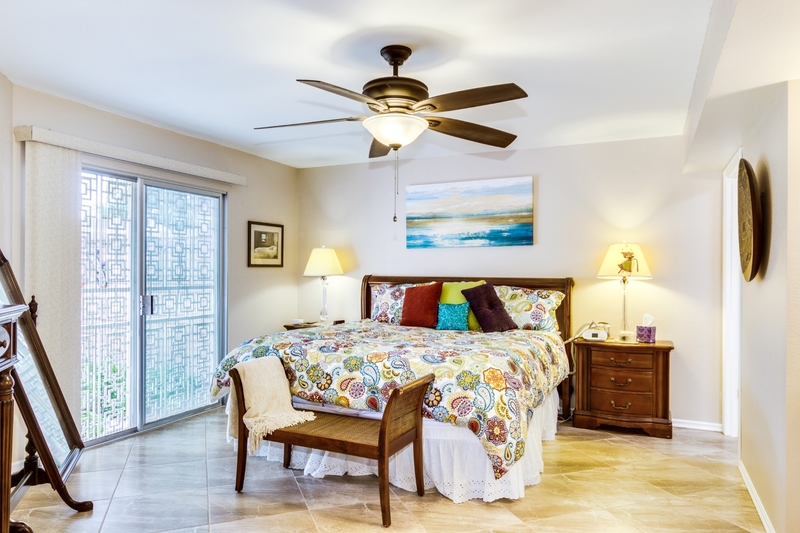 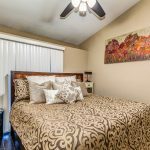 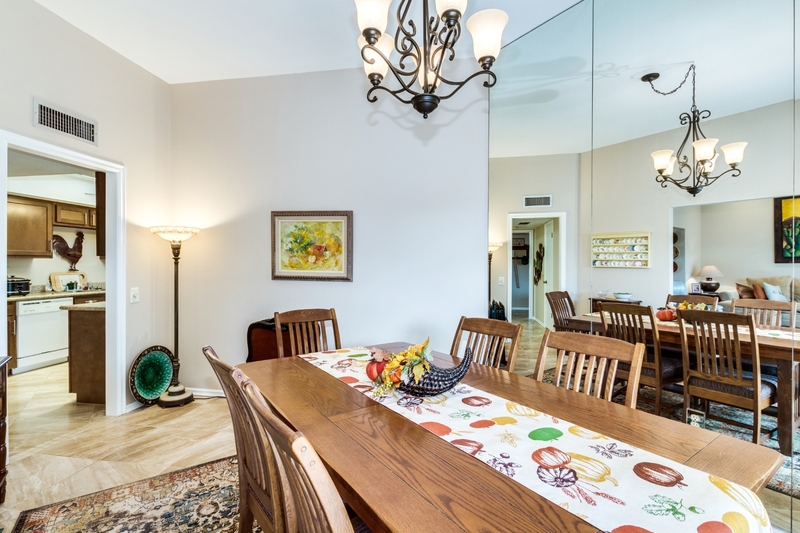 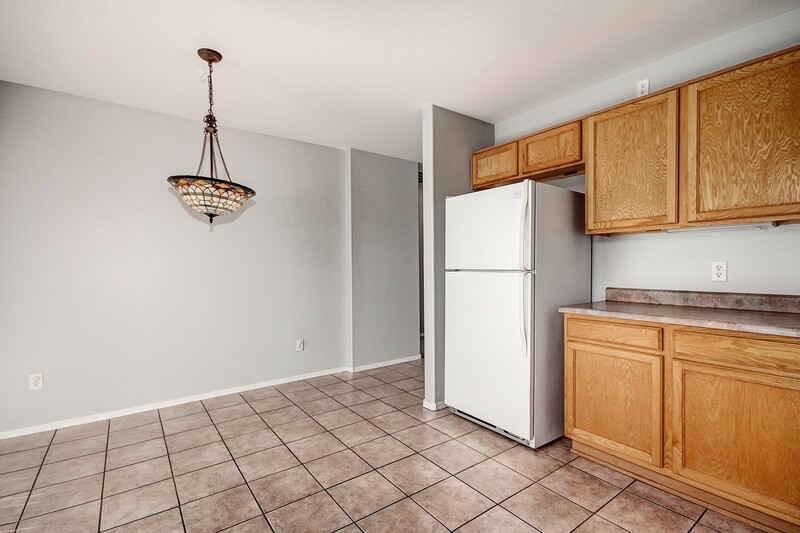 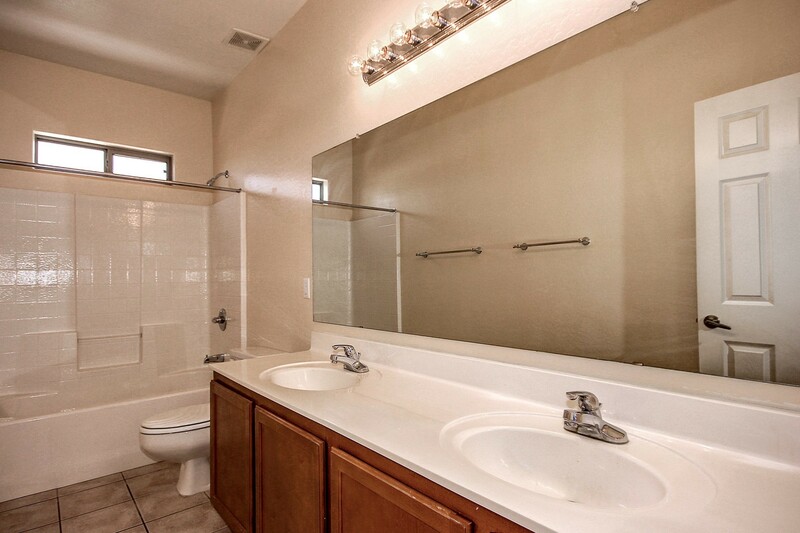 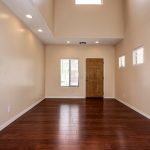 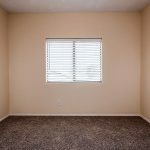 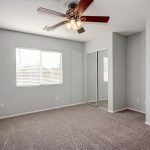 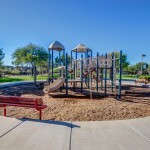 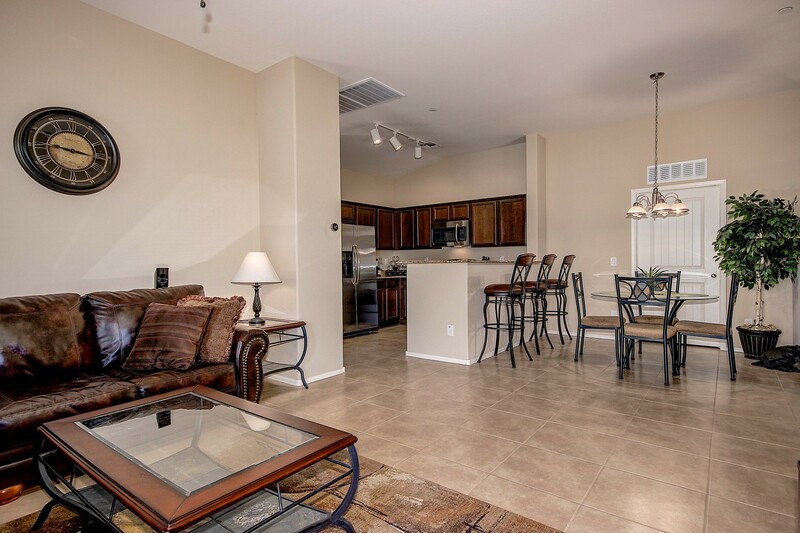 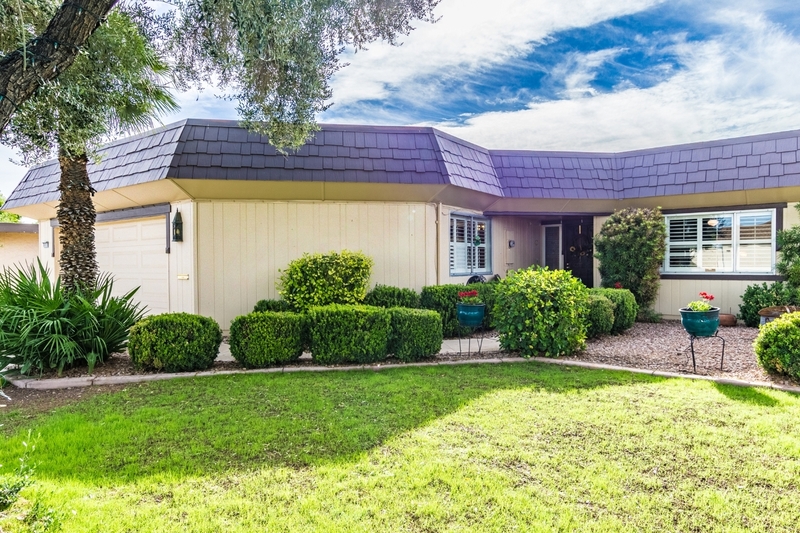 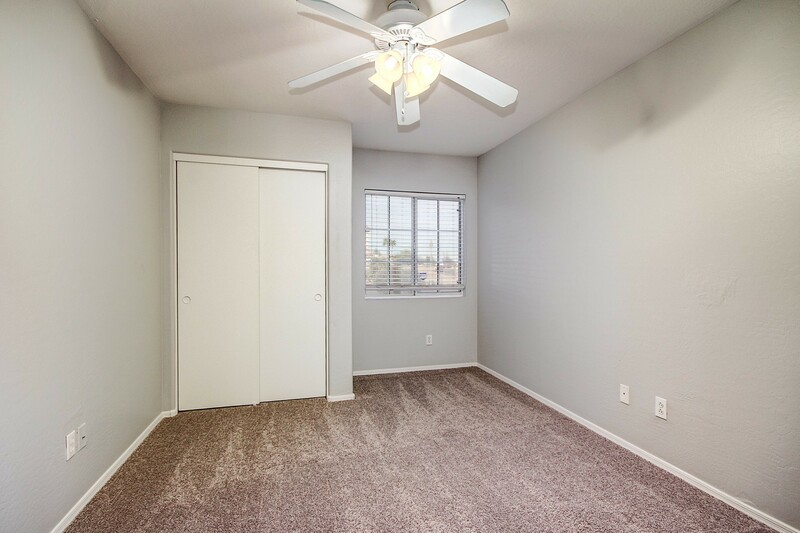 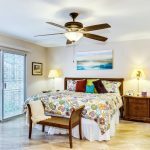 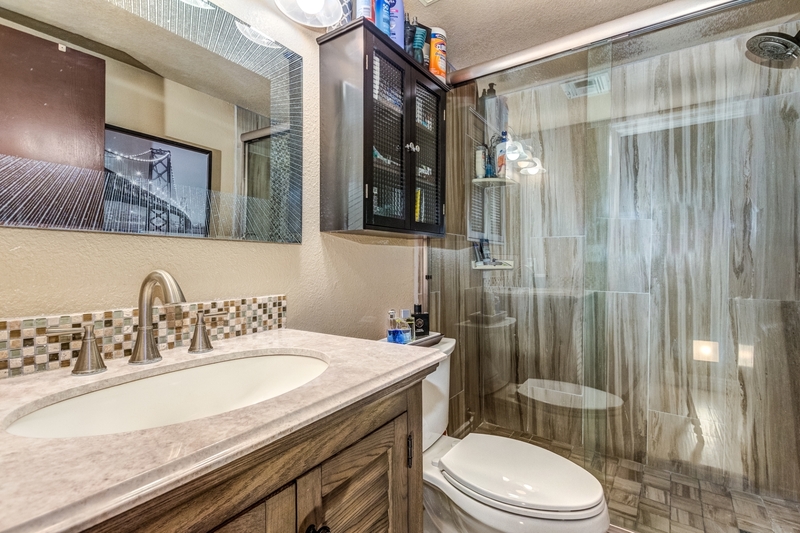 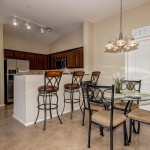 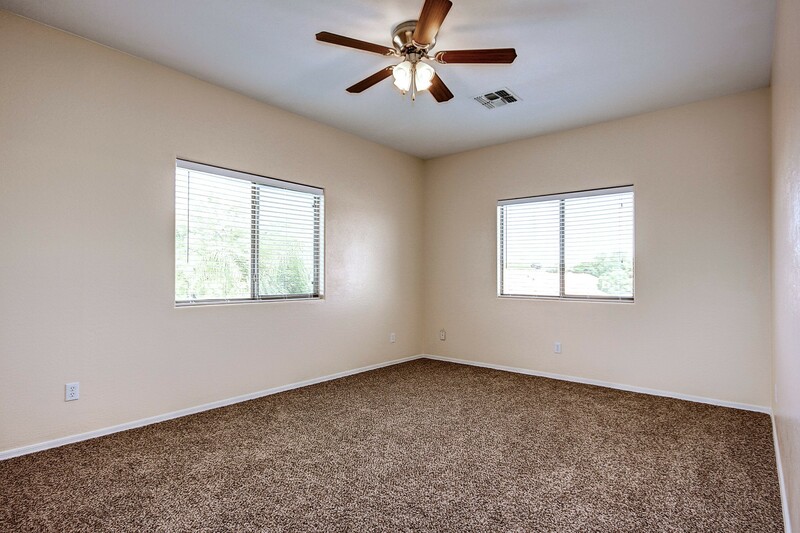 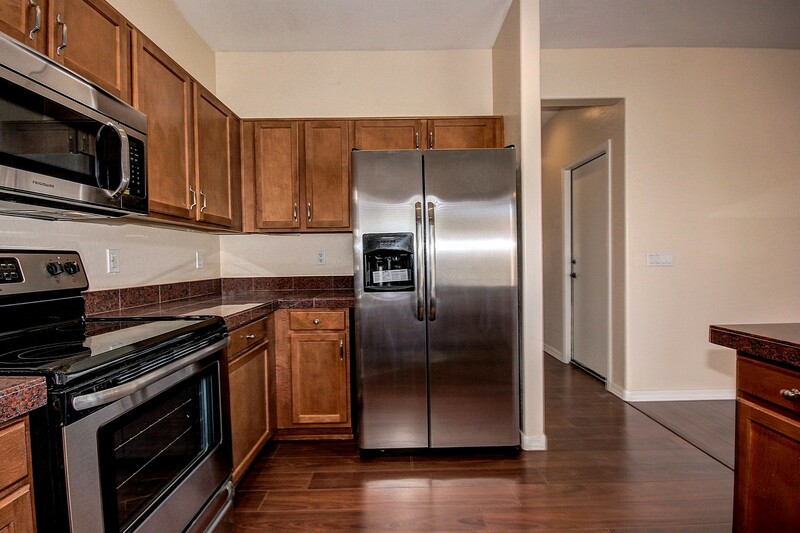 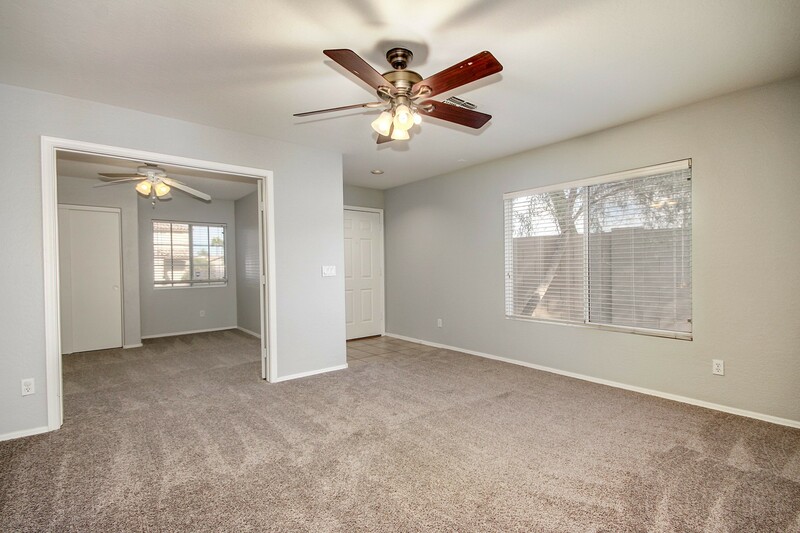 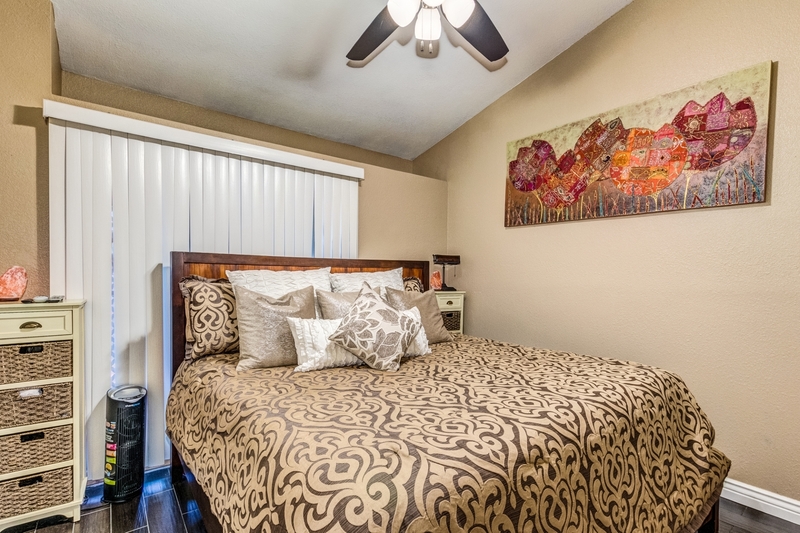 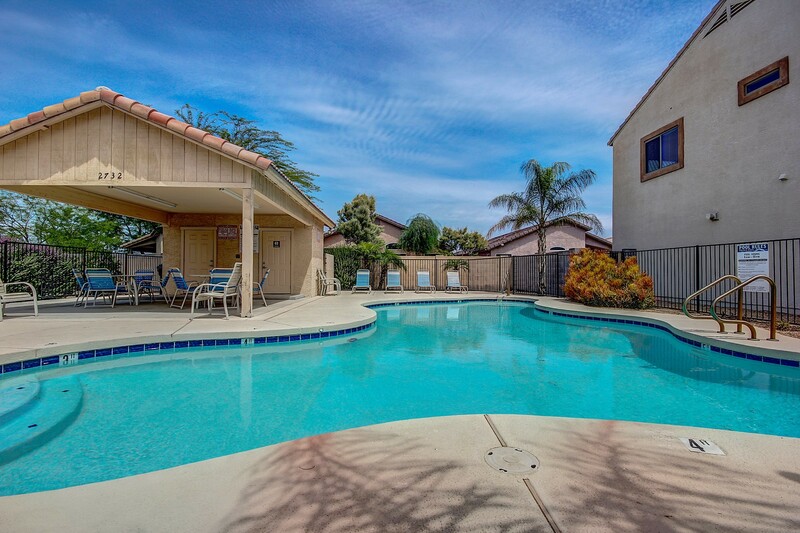 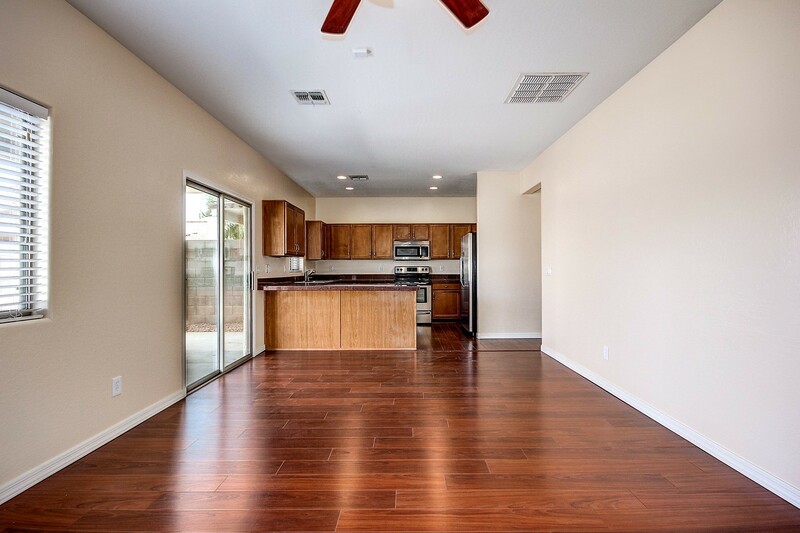 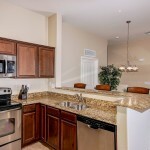 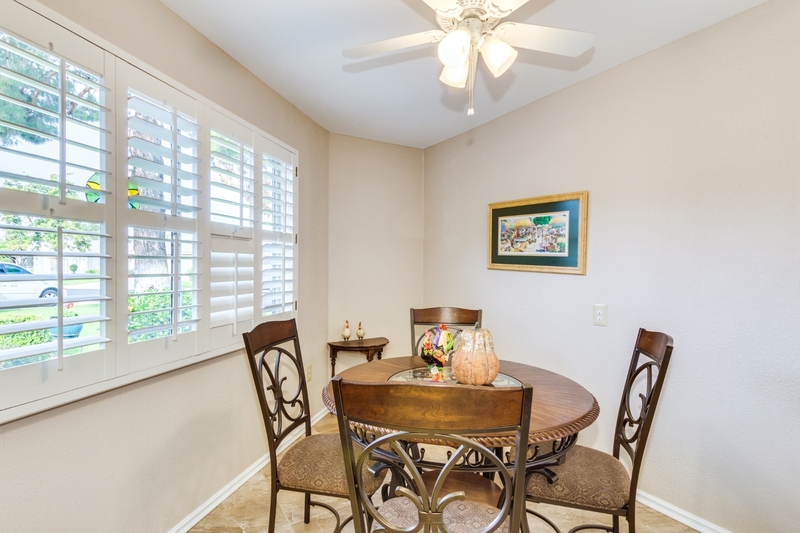 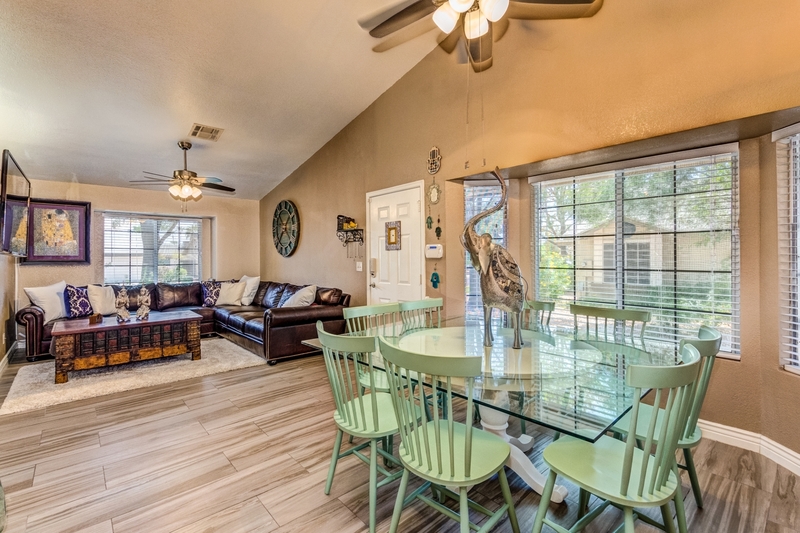 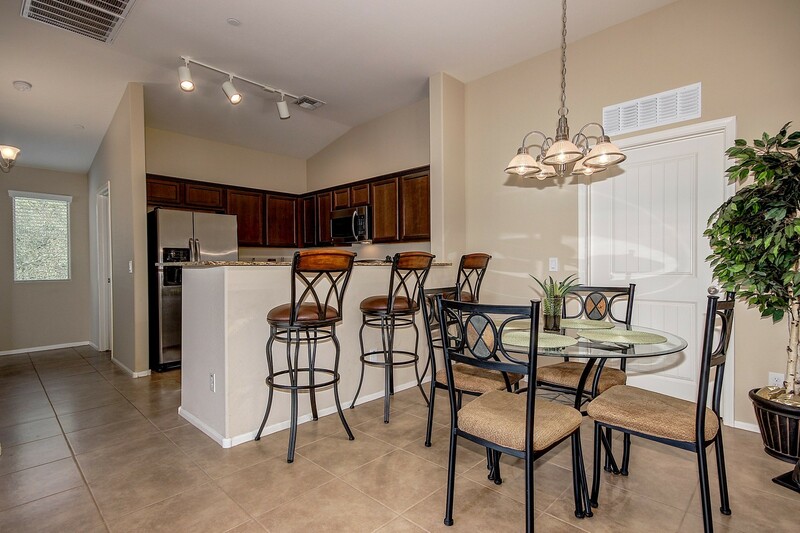 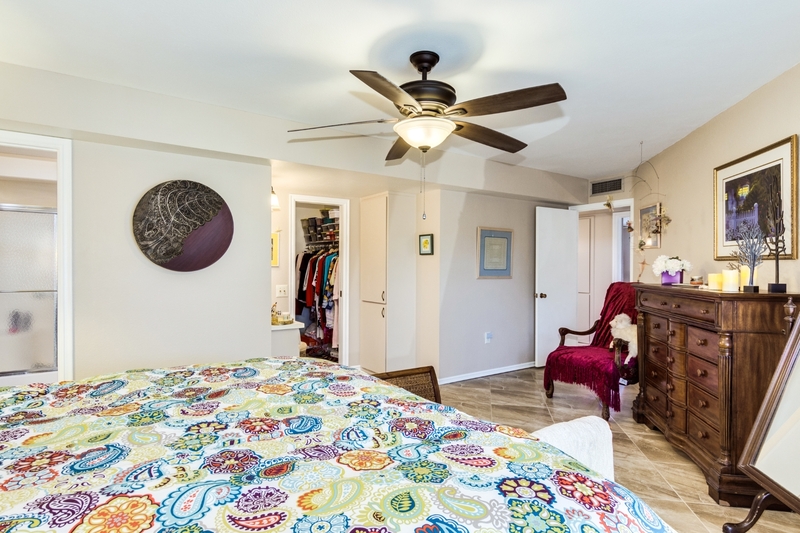 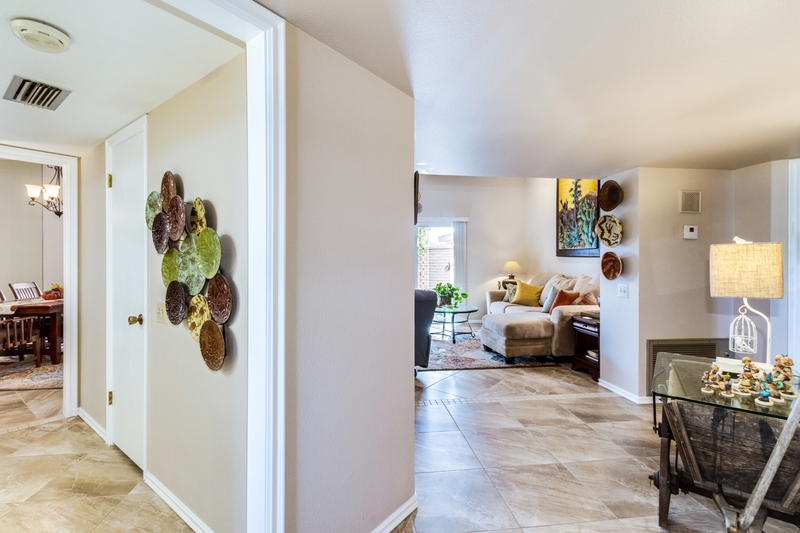 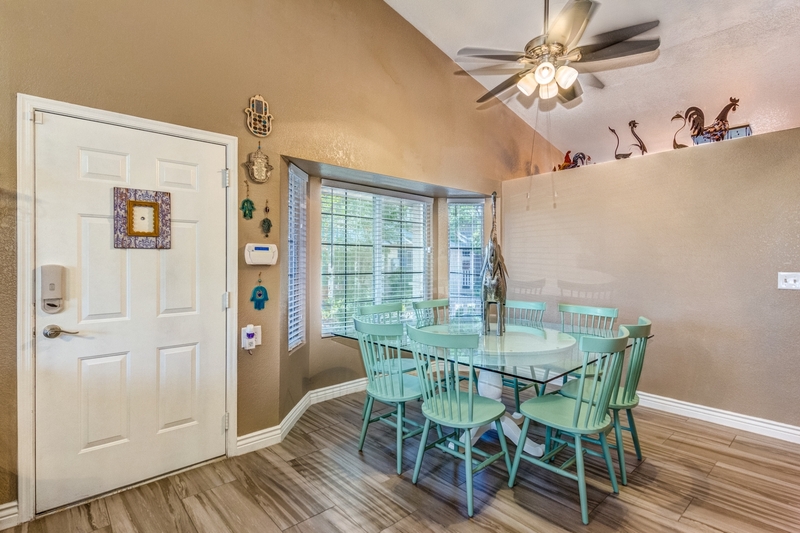 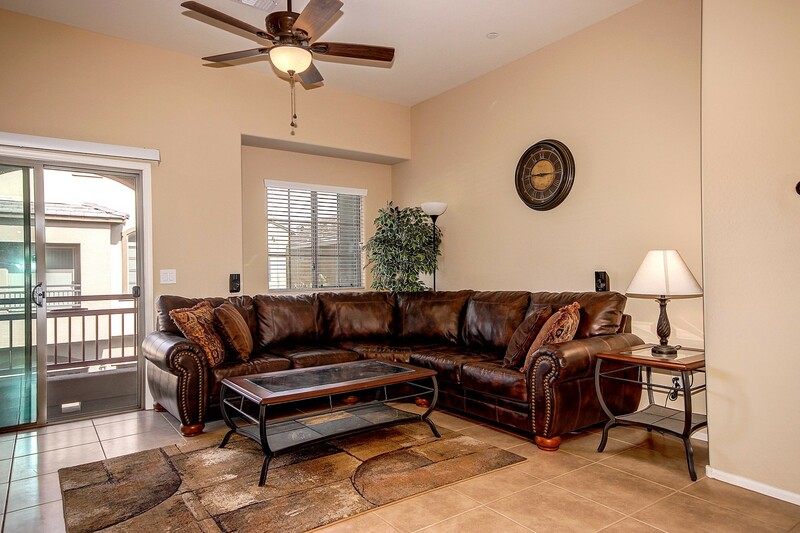 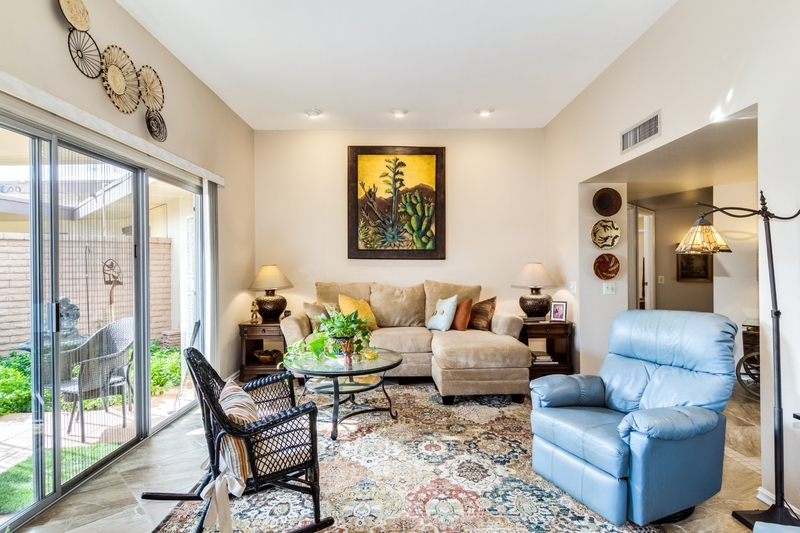 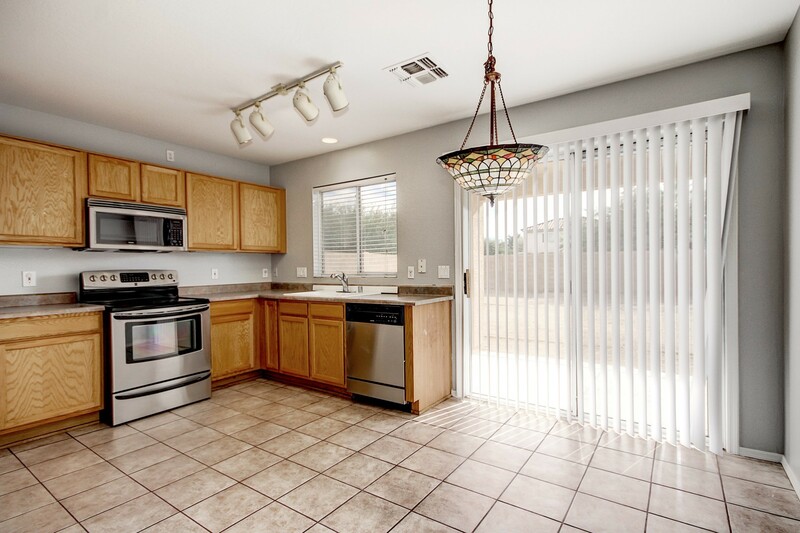 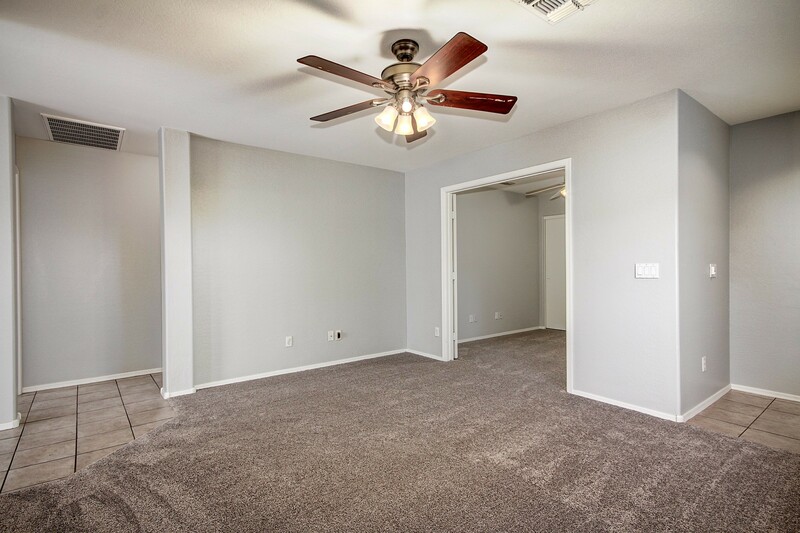 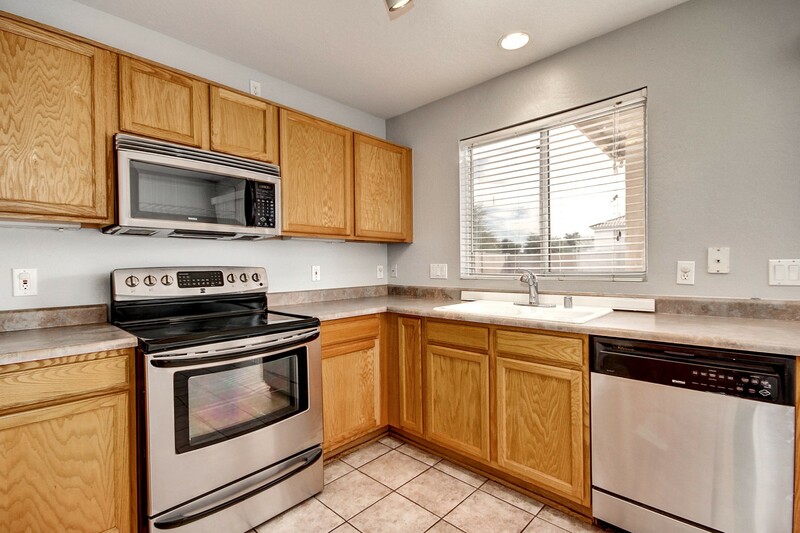 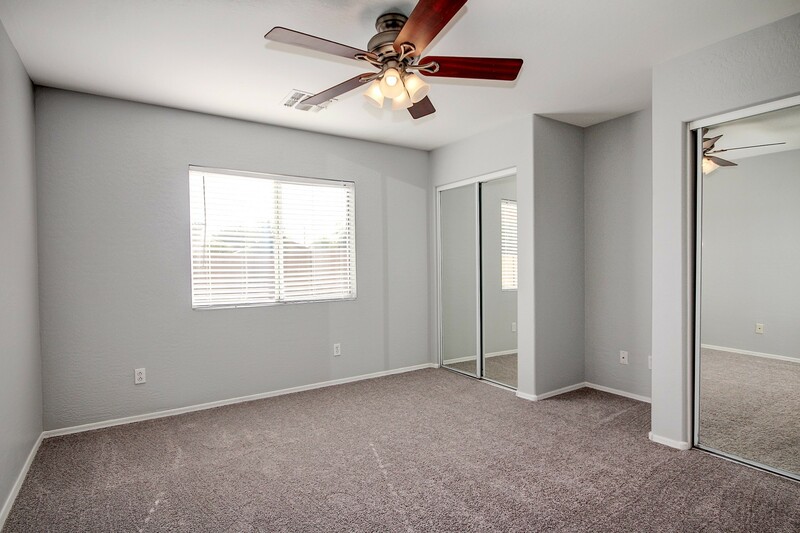 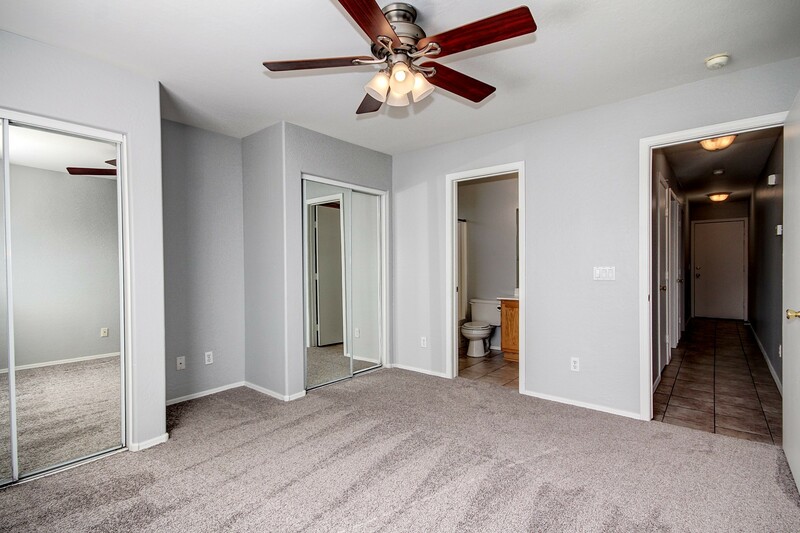 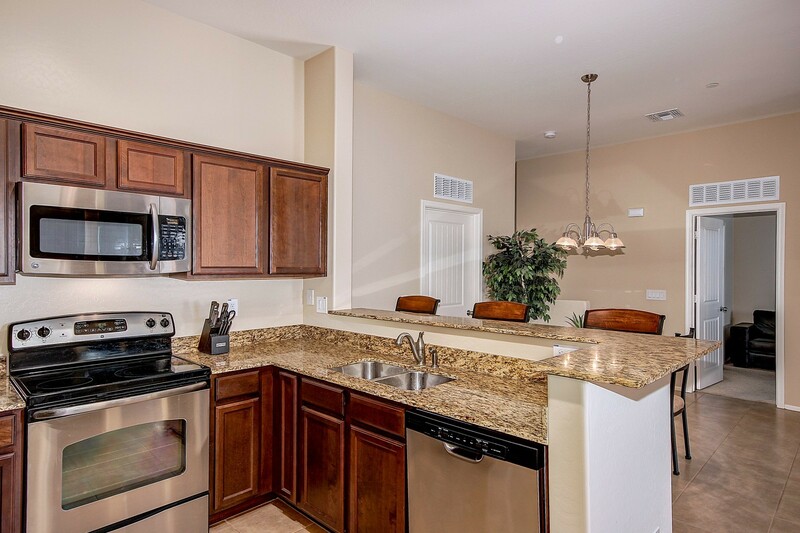 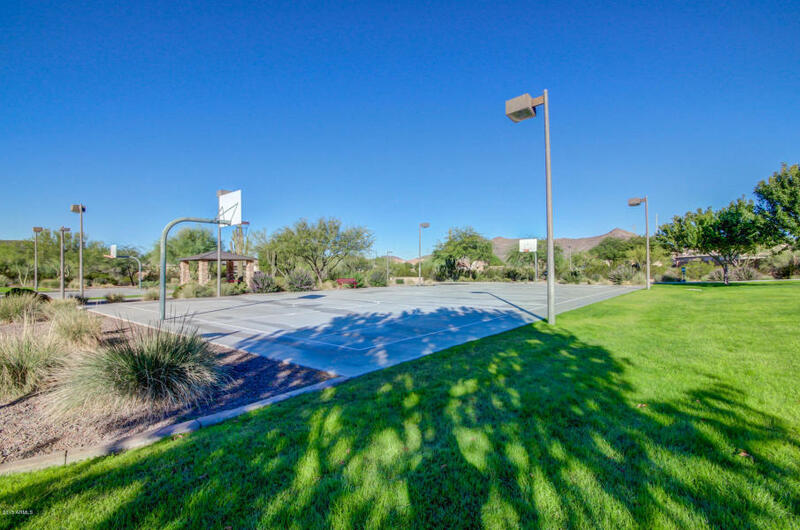 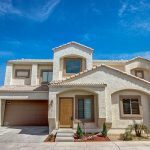 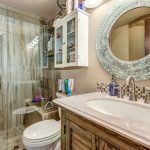 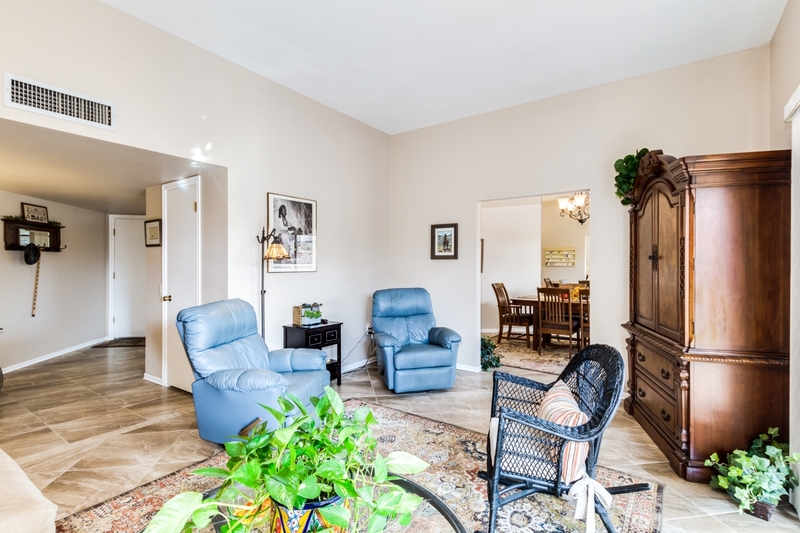 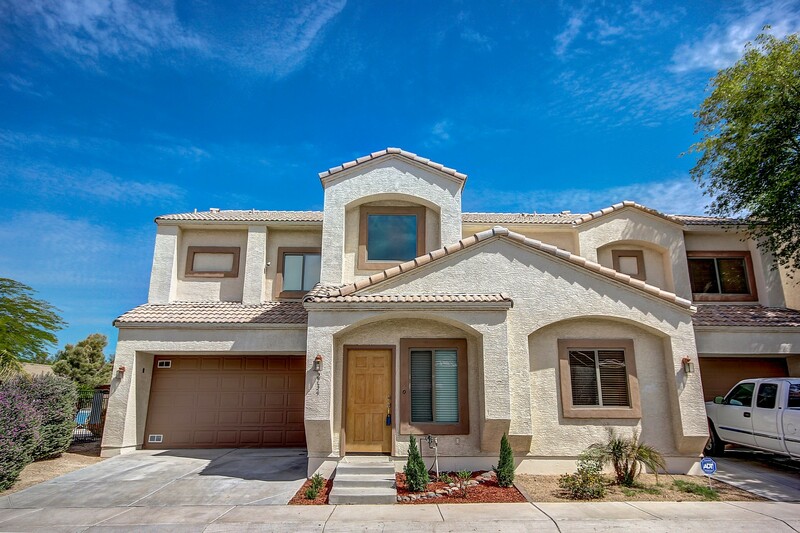 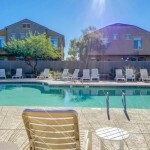 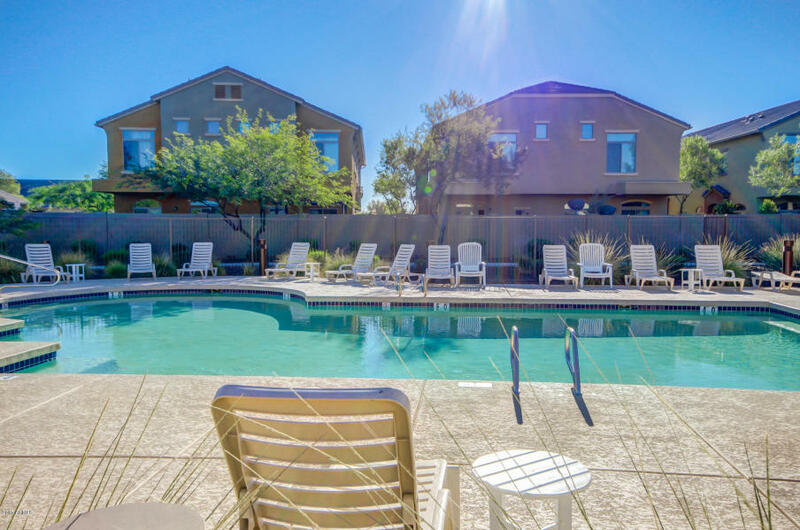 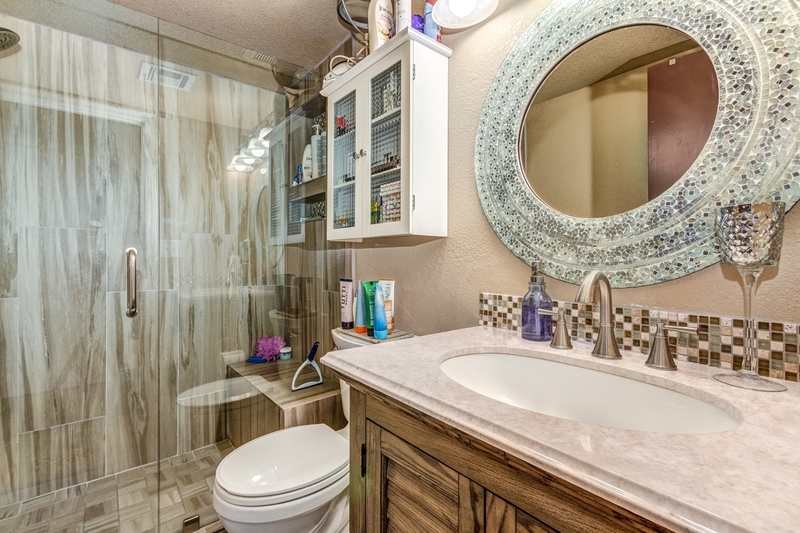 Your new home has been professionally cleaned and offers easy access to Loop 101 and I-10. 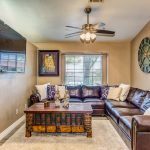 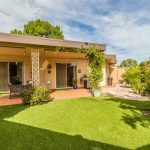 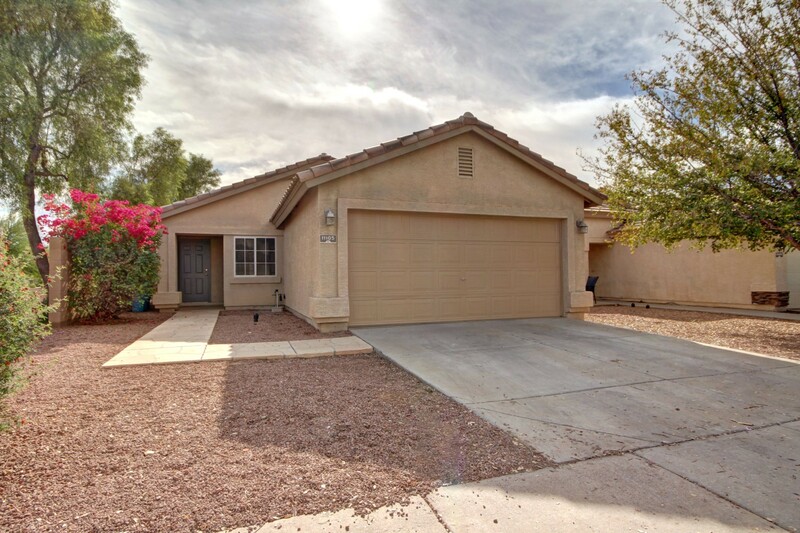 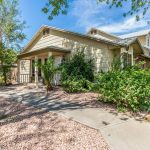 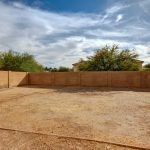 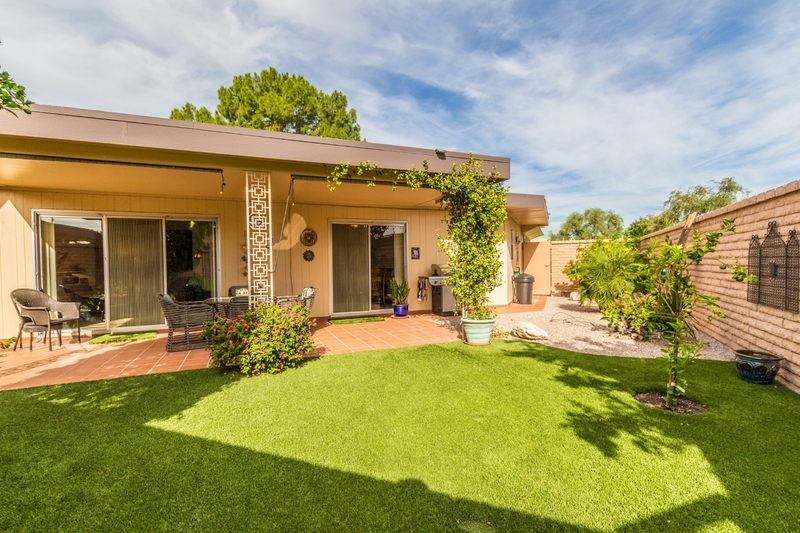 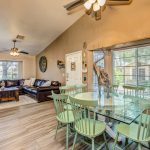 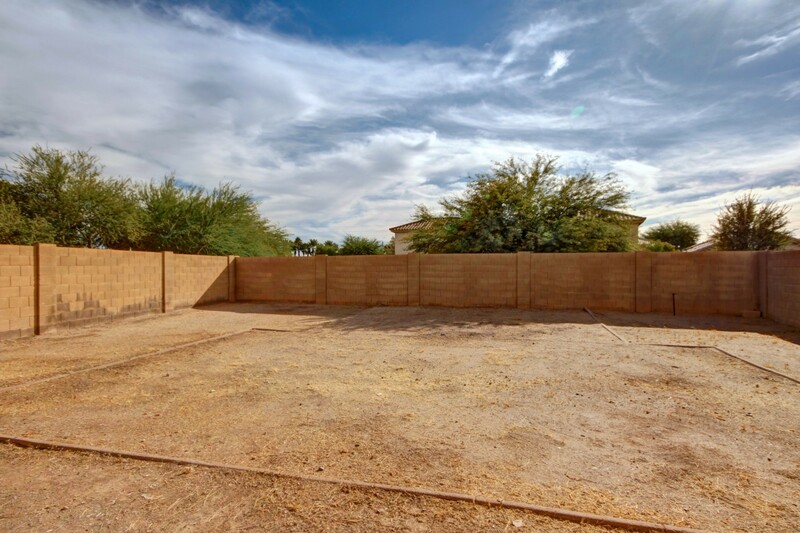 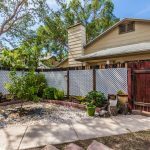 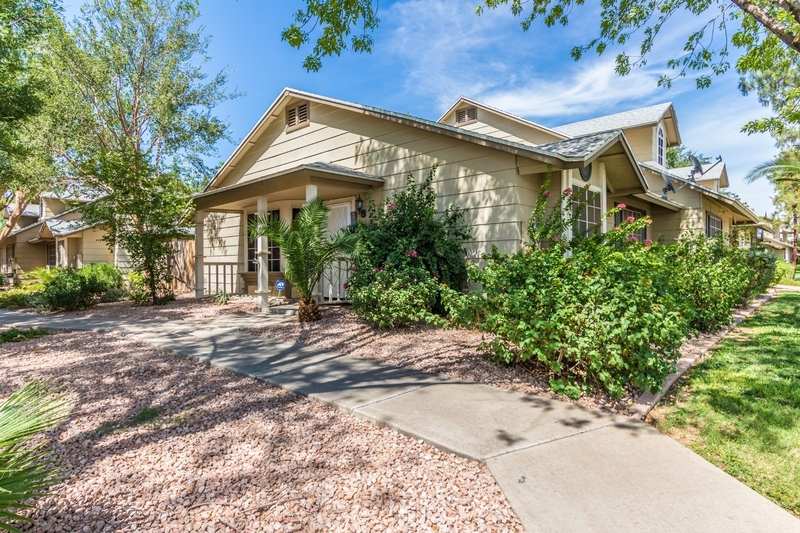 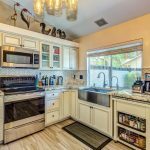 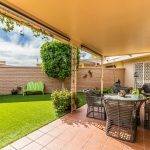 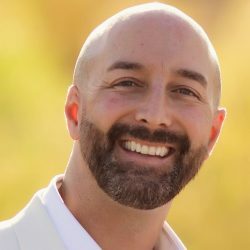 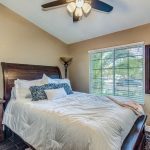 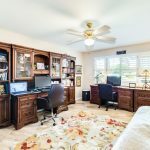 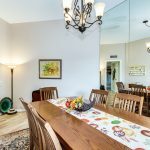 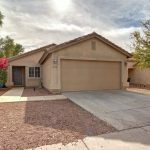 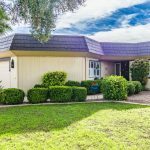 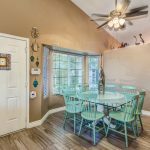 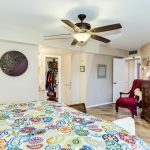 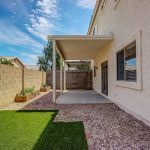 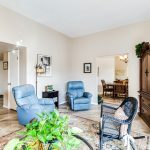 Phoenix home for sale in 85037, marketed by Phoenix Realtor Andrew Robb. 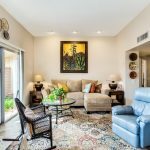 * SOLD AT FULL PRICE IN ONE DAY * Easy access to SR51 and Loop 101, plus close to so much shopping, dining and entertaining. 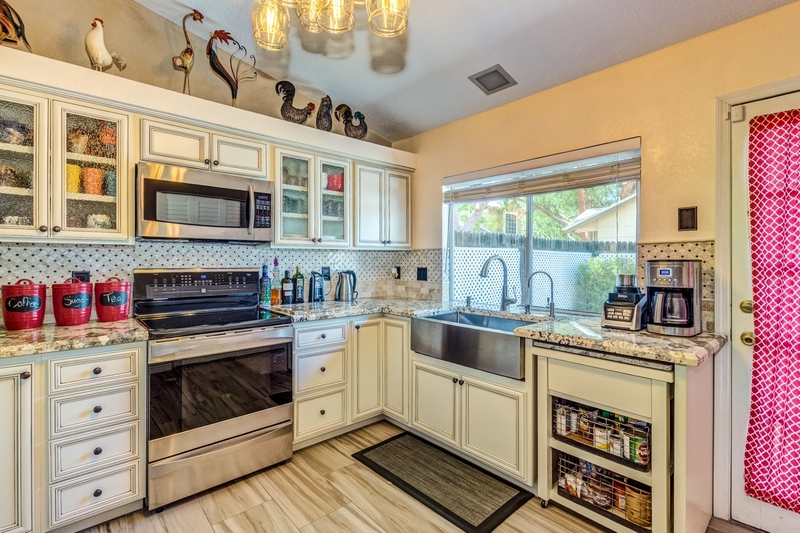 Fantastic remodel in small gated community right next to pool. 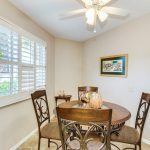 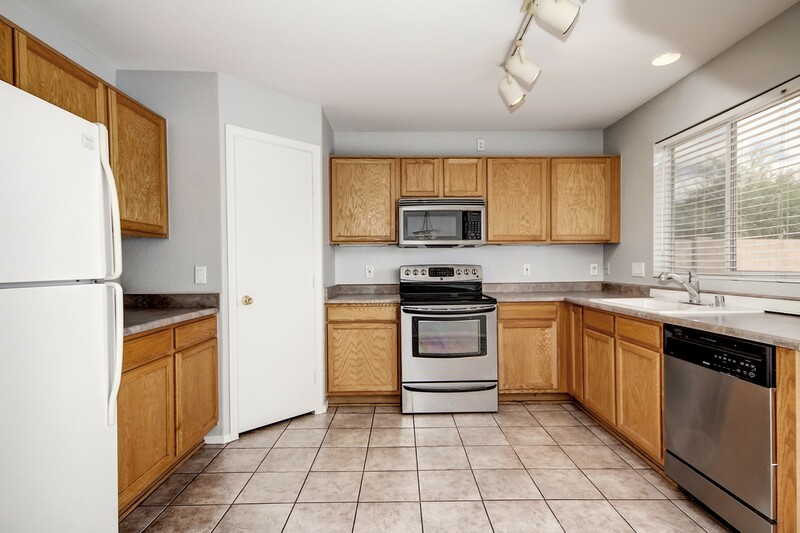 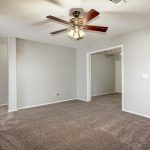 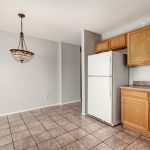 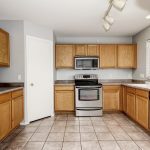 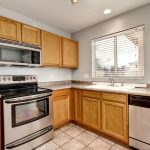 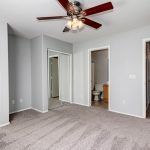 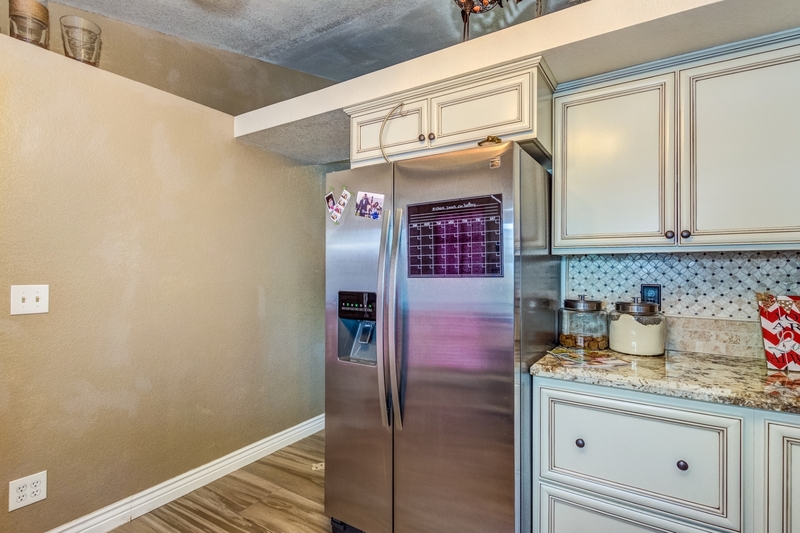 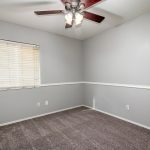 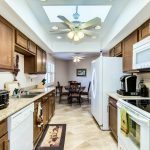 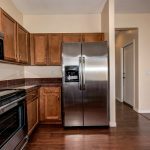 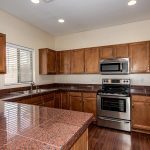 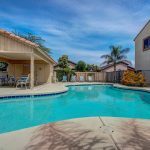 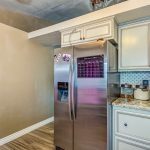 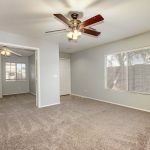 All new laminate wood flooring and dark carpet, new two-tone paint throughout, granite counter kitchen with oversized farm sink and all brand-new stainless appliances. 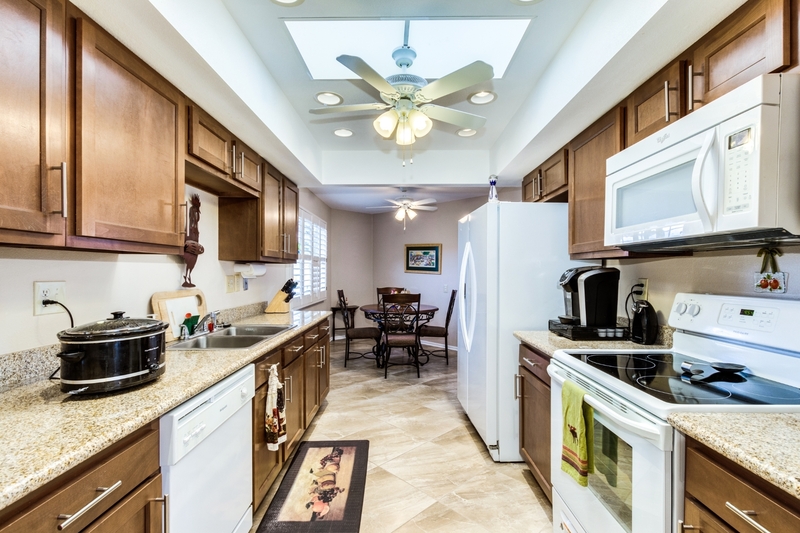 Open kitchen ideal for entertaining. 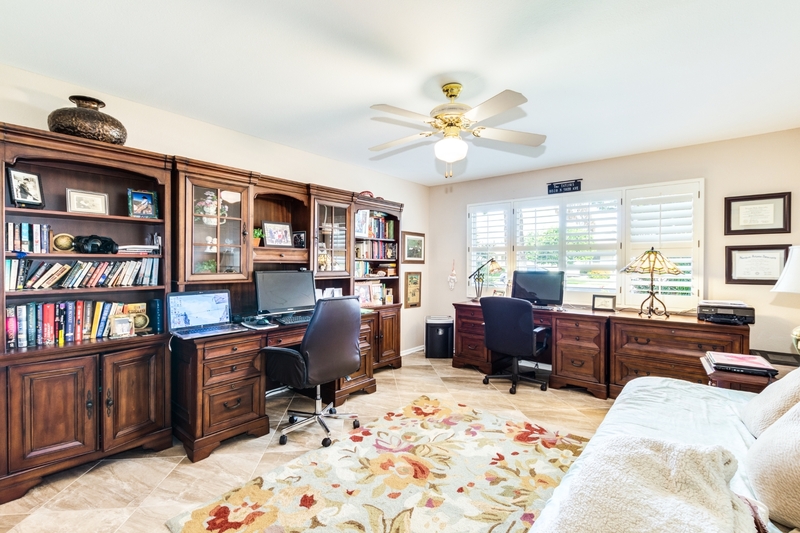 Loft makes for great office or play area. 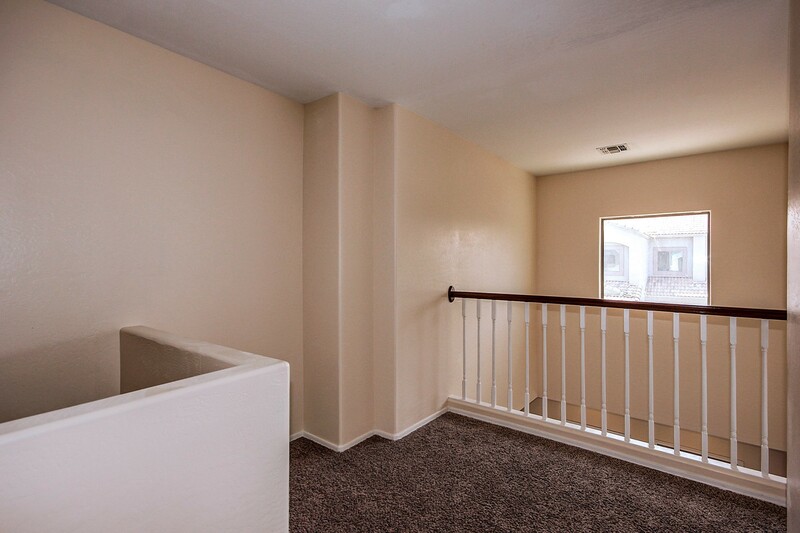 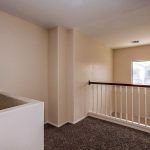 Washer & dryer included in upstairs laundry! 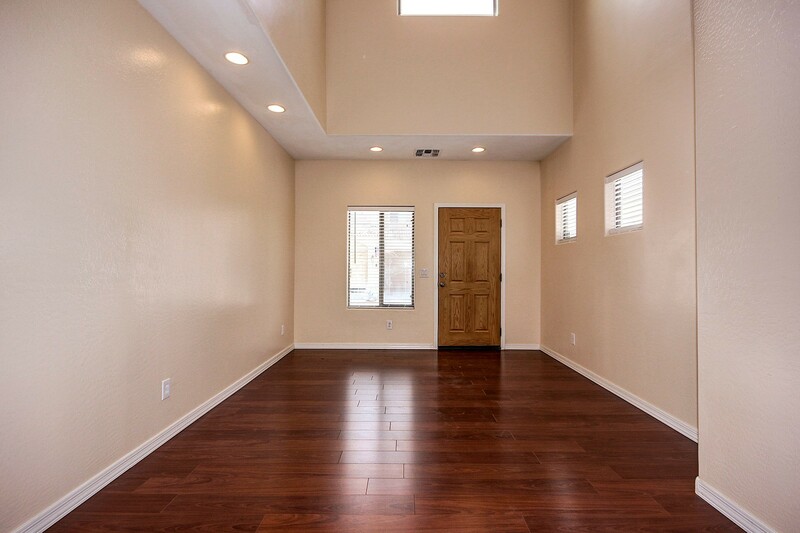 Large garage features over-height door and brand new opener. 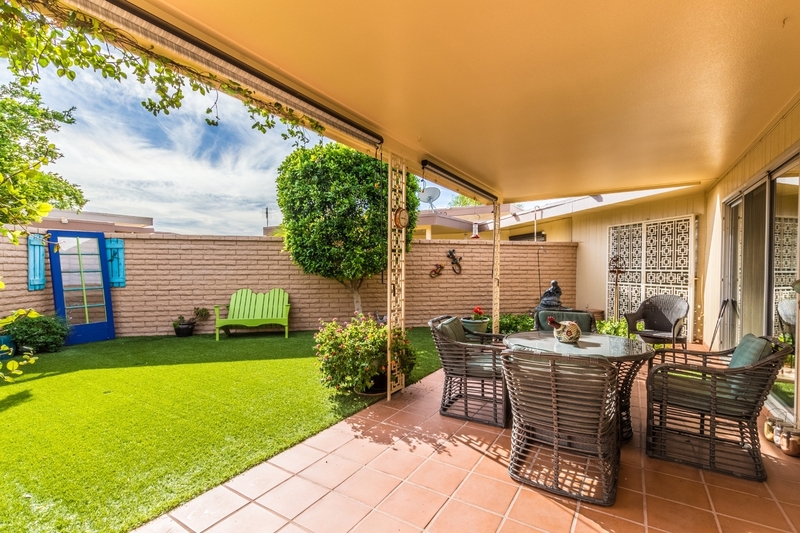 Easy to care for backyard with brand new artificial turf is big enough to enjoy, without any effort. 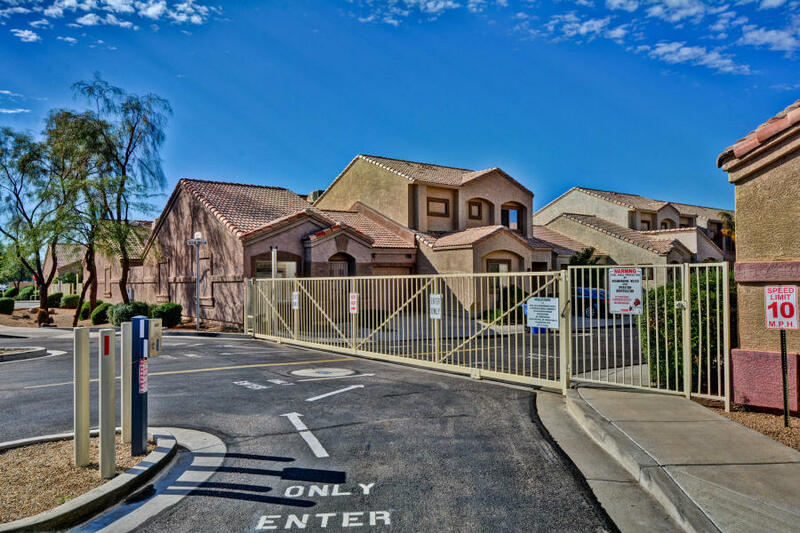 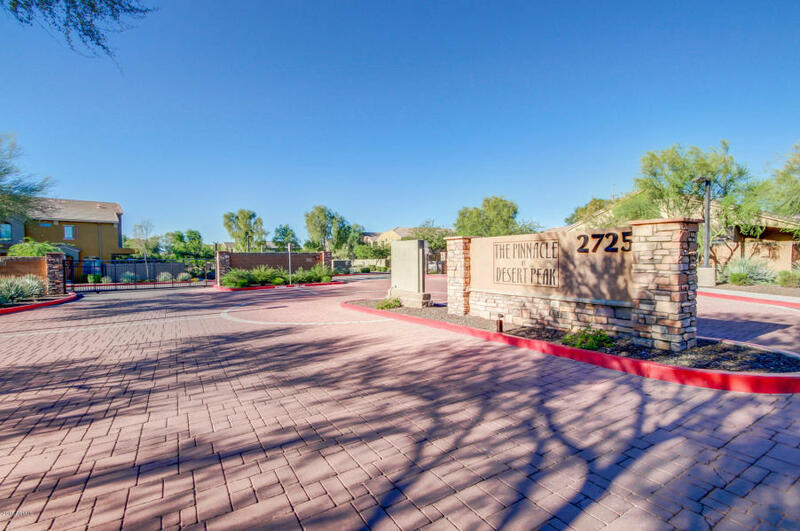 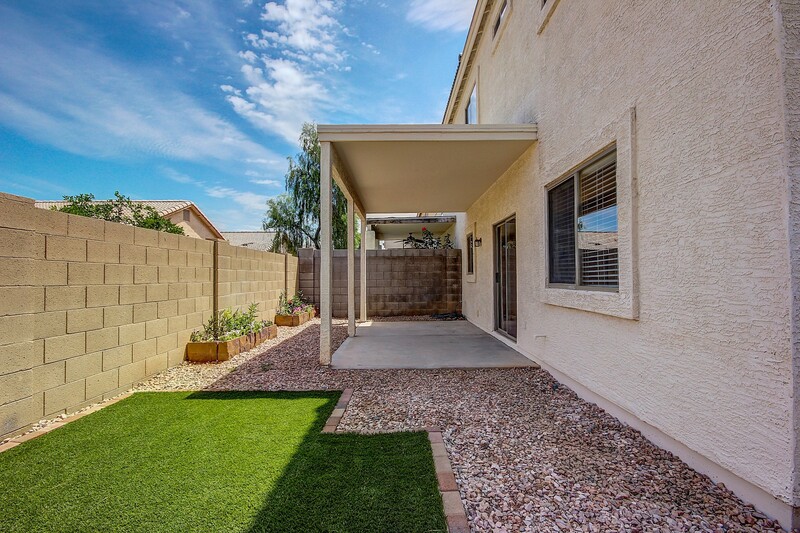 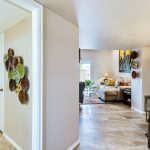 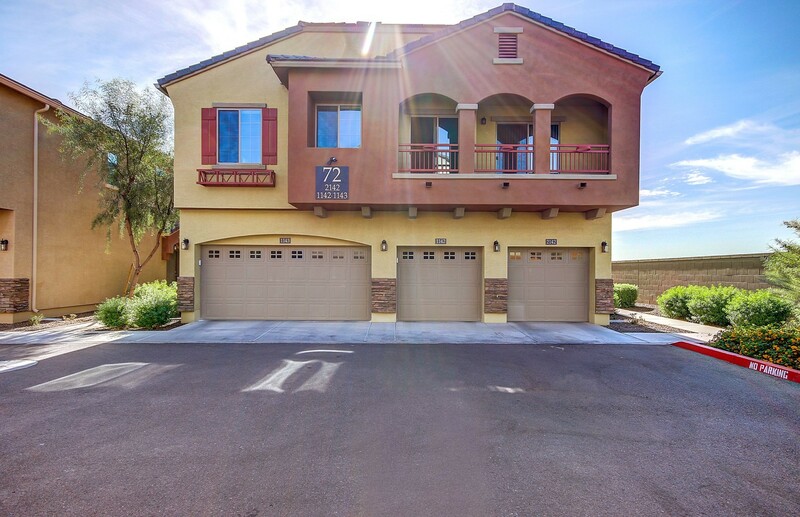 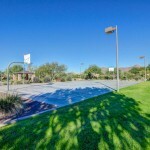 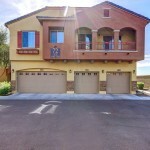 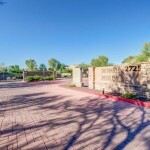 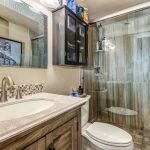 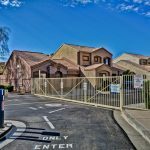 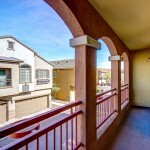 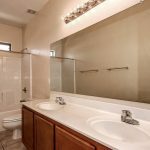 North Phoenix townhome for sale in gated community by Phoenix Realtor Andrew Robb.